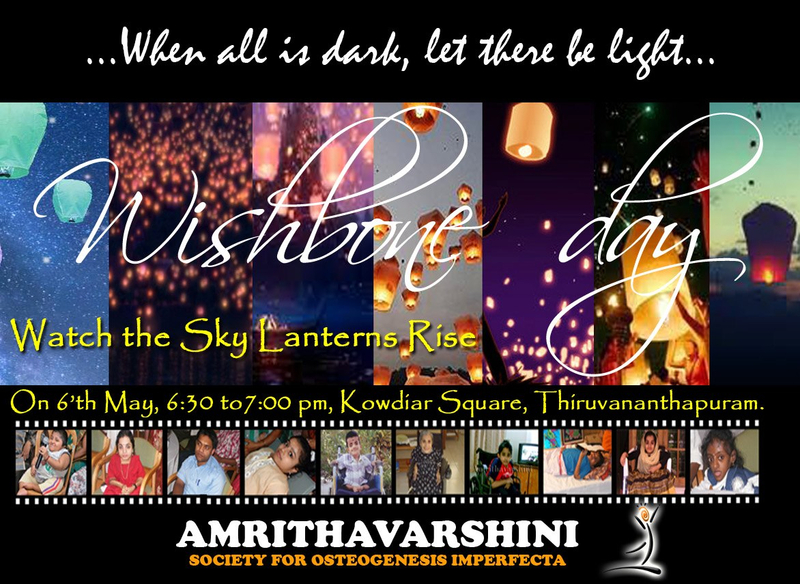 Amrithavarshini is the only non profit organisation working for the cause of people with OI (brittle bones) in India and will be flying sky lanterns and hydrogen balloons to raise awareness about OI. These delicate floating lights have a strong symbolic status and important meaning. It is believed that these spiritual lanterns can give you good luck and prosperity. Imagine placing all your worries and negative thoughts, unloading them into the depths of the lantern and casting them away into the sky. 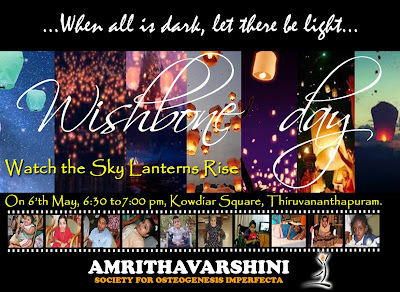 People make wishes as they send off their lanterns, believing that their wishes will come true when the lantern glides into the sky. 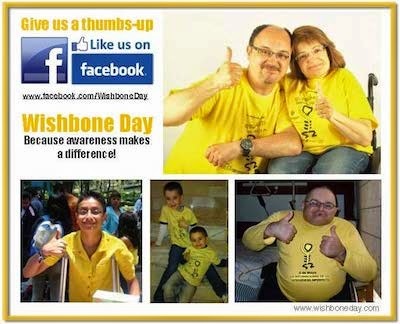 Thus we thought it an apt to celebrate wishbone day with sky lanterns. Amrithavarshini wishes good health and prosperity to all OI people in the world.